The American President site has been retired from pbs.org. 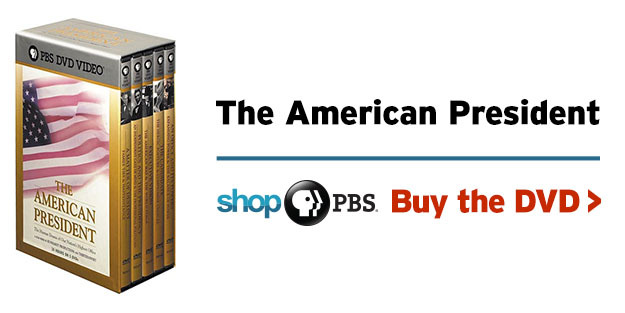 To find similar content on pbs.org, explore the links below. Or, try our keyword search or browse the Programs A-Z menu. Educators can find U.S. history-related, digital resources — videos, interactives, audio and photos — and in-depth lesson plans for the classroom at PBS LearningMedia. For more WNET New York Public Media content, visit their site at http://www.wnet.org/.